Nothing can be compared to a Bat Mitzvah at the Western Wall. Turn your coming-of-age into a call for social action for Jewish women everywhere. 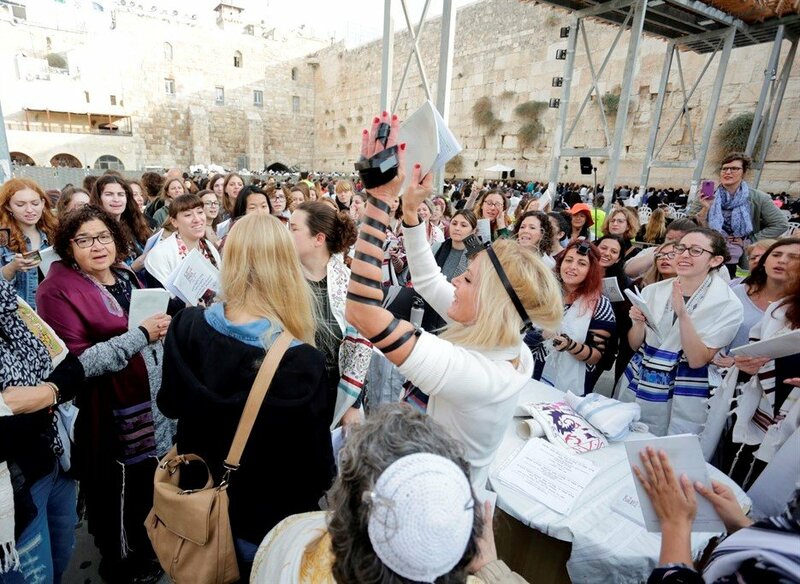 Since 1988, Women of the Wall has fought for women’s right to pray collectively and aloud with Torah scrolls, tallitot and tefilin at the Western Wall in Jerusalem, Judaism’s most holy site. Join us in this righteous cause! Come pray with us. At the beginning of every Jewish month we gather, as women have for generations, to pray together at the Kotel. Why is Debbie Friedman’s ‘Miriam’s Song’ Such a Banger?